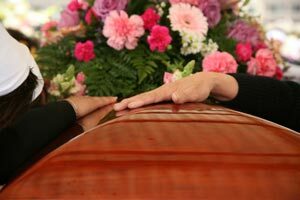 Simplified, low-cost burial and funeral options that are flexible and designed to meet the needs of your family and budget. Contact us to learn more. It is our policy to be thorough, timely and efficient for all arrangements; for this reason, we generally are able to have the cremains ready in 5-7 business days. Not sure which package will best fit your needs? Just contact us and we would be happy to assist you with your selection.